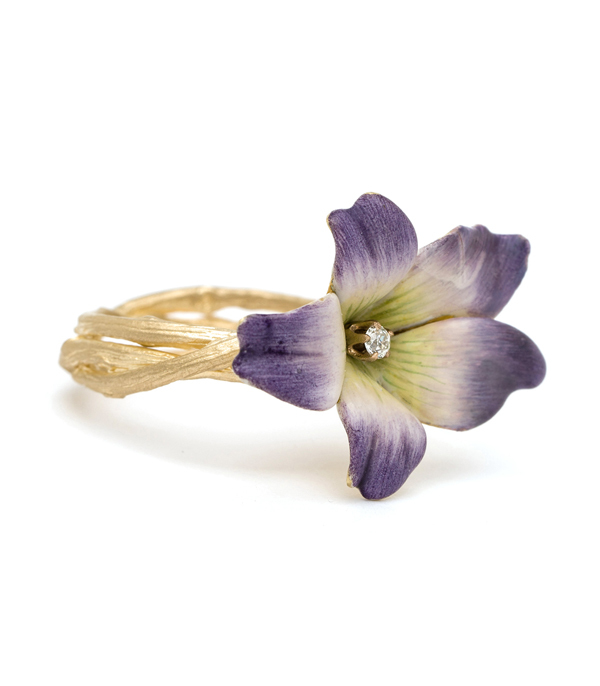 So delicate, velvety and rich, the violet symbolized modesty in Victorian times. 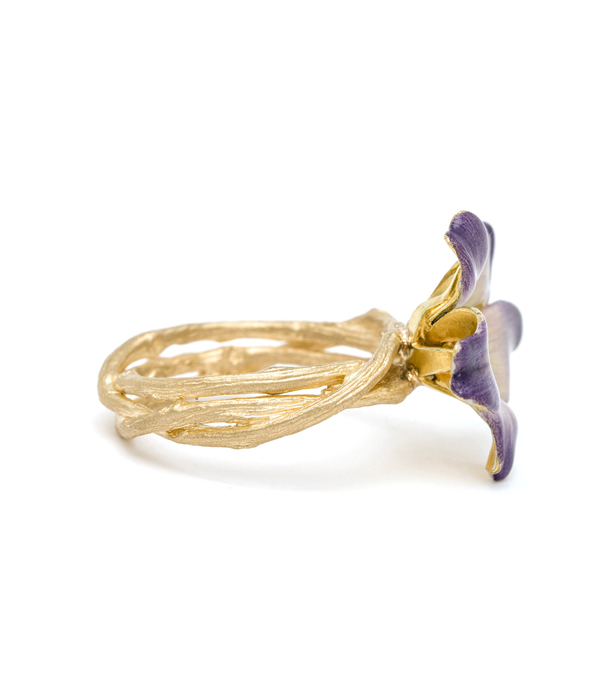 Giving a purple violet, specifically, would symbolize that the giver's “thoughts were occupied with love” about the recipient. 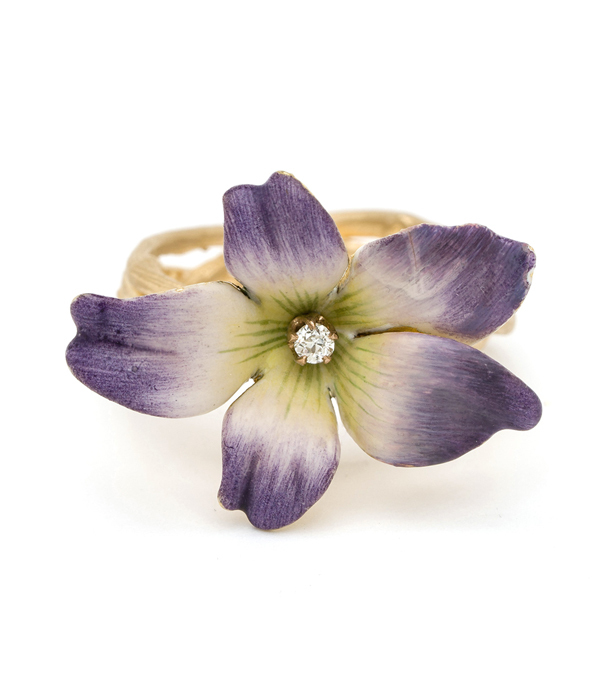 What a charming gift this would make for a loved one with a penchant for flowers, romance, and all things vintage! 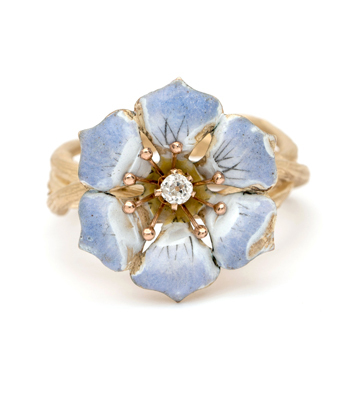 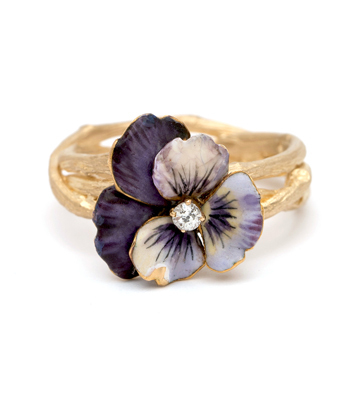 This one of a kind ring features an exquisite vintage purple enamel flower with a single cut diamond center, perched atop our solid 14K gold signature woven branches band. 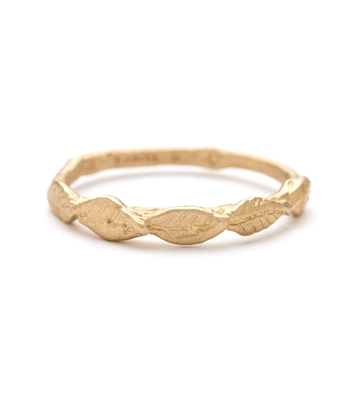 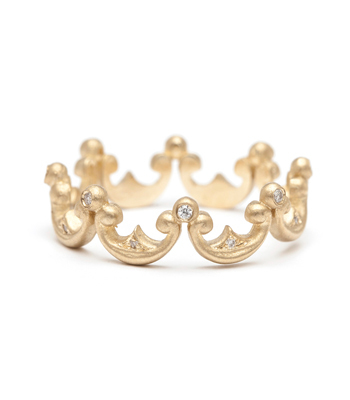 We think this colorful stacking ring makes a perfect gift for a treasured friend or loved one alike. 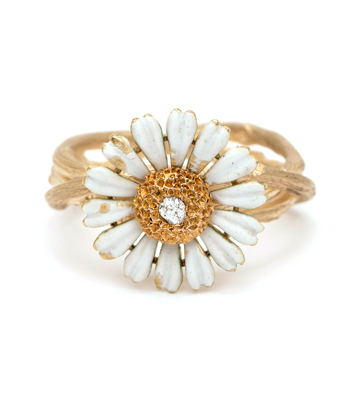 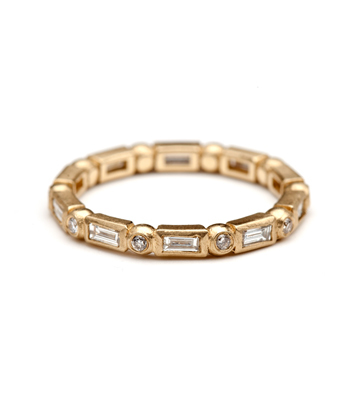 Wear in a stack of twig rings and other petite diamond bands to create a gem bouquet that never fades.